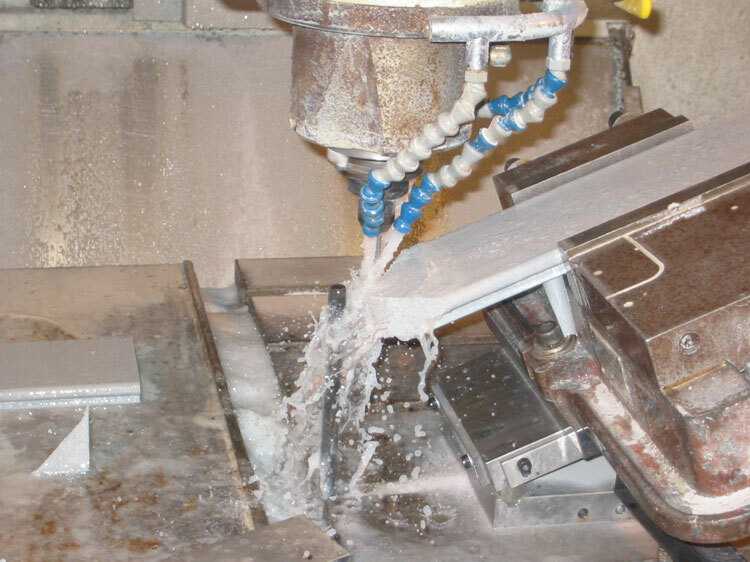 The machining of composites can be a daunting task. However, one must remember that it is less of a cutting process as done for wood, metals, and other materials. Sunflex now sells the ultimate aerospace grade ping pong paddle. It has a balsa core with carbon fiber ribs. The handle is also graphite to help absorb shock. Pultron Composites, a pultrusion company from New Zealand is claiming to be setting up the first pultrusion factory in Dubai. The middle east, and Dubai in particular is a ripe area for structural composites, and in particular pultrusions. The enviroment is extremely corrosive, and it seems they have an abundance of the raw materials FRP composites, ie fiberglass (silca aka sand) and resin (petrolium product).